special effort through the year. 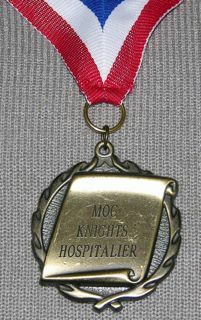 Bronze with red ribbon. 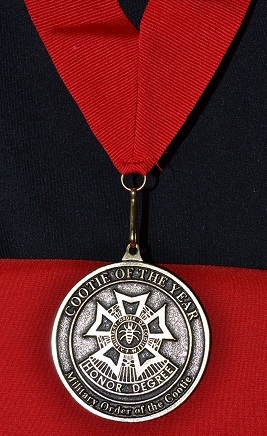 A reward of the outstanding Seam Squirrel in your Grand. White ribbon. 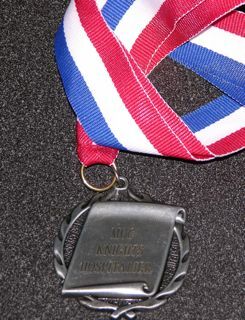 Bronze medallion with logo and emblem on either side. even for yourself! 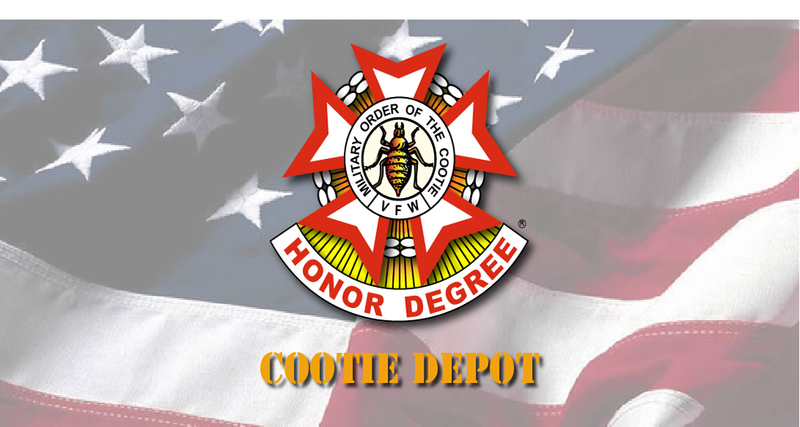 A great recognition for non-Cooties as well. 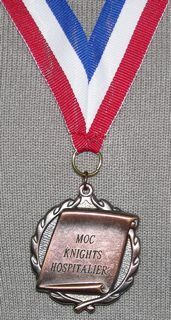 Awarded for superior effort on behalf of the MOC.